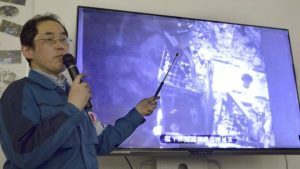 The operator of Japan’s Fukushima nuclear plant has begun removing nuclear fuel from one of the reactors that melted down after the devastating 2011 earthquake and tsunami. Remotely controlled equipment is lifting fuel rods from a storage pool inside reactor number three. The next phase of the huge clean-up in reactor three will be to remove molten nuclear fuel that remains deep inside. In the latest operation, more than 500 radioactive cylinders have to be placed in container casks which are then lifted from the flooded compartment and transported by lorry to another pool of water for storage. 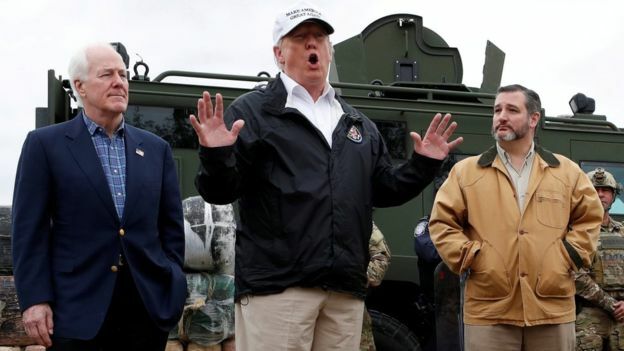 US President Donald Trump has threatened again to declare a national emergency to fund a border wall without Congress's approval. 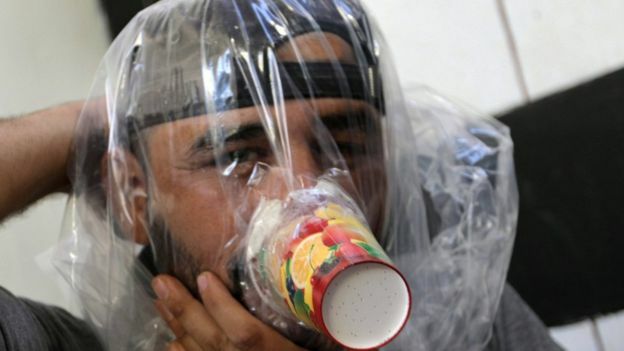 The new US envoy for Syria has said there is "lots of evidence" that Syrian government forces are preparing to use chemical weapons in Idlib.